For any occasion, or no occasion. Private appointments are a gift to self. Celebrate you. Come to me or I can meet you at a location of your choice to apply henna. Any design. Any budget. One hand or two. Once side or both. 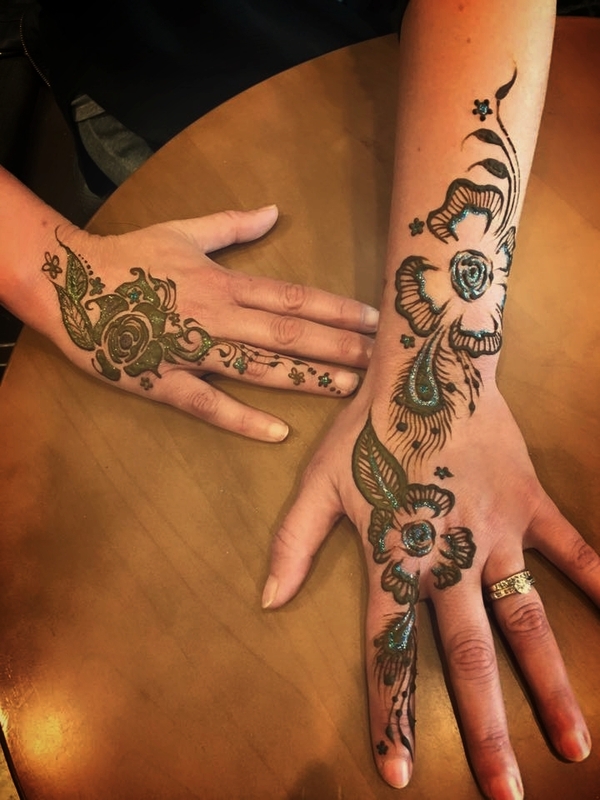 Come be pampered in a relaxing henna session. Private appointments can be made with a friend as well - share a 30 minute appointment to save money. Call or text for more information. 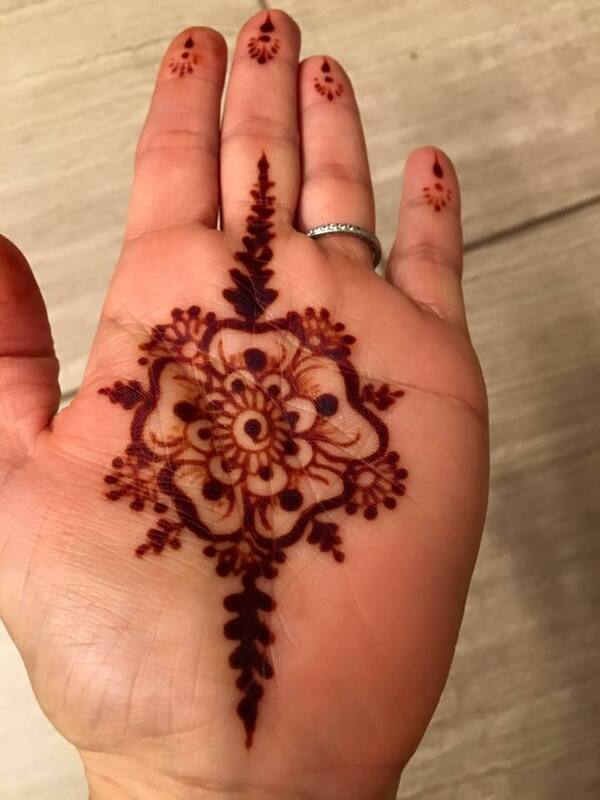 My henna is always all natural and safe for skin application. I take this very seriously and only use natural ingredients. No PPD or hair dye or gasoline in my henna pastes. My regular recipe includes high quality henna powder, water or lemon juice, and reputable pure essential oils. I am insured for your safety and protection. Will definitely be getting more. 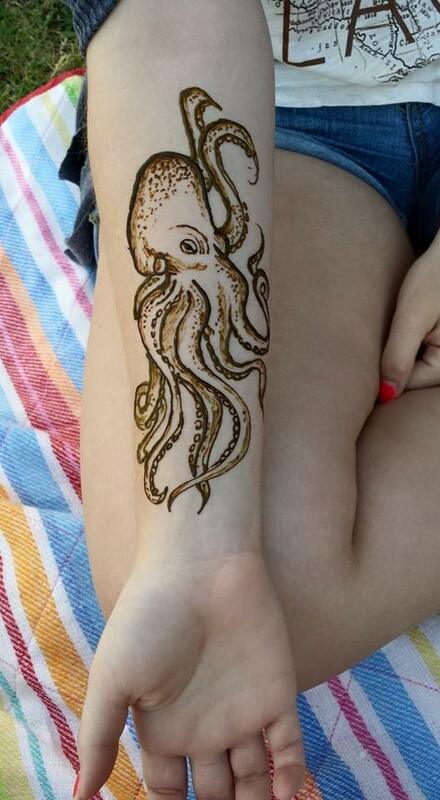 Professional henna just for you, try it out!